LeTV is back with a new smartphone for the Indian and Chinese markets. 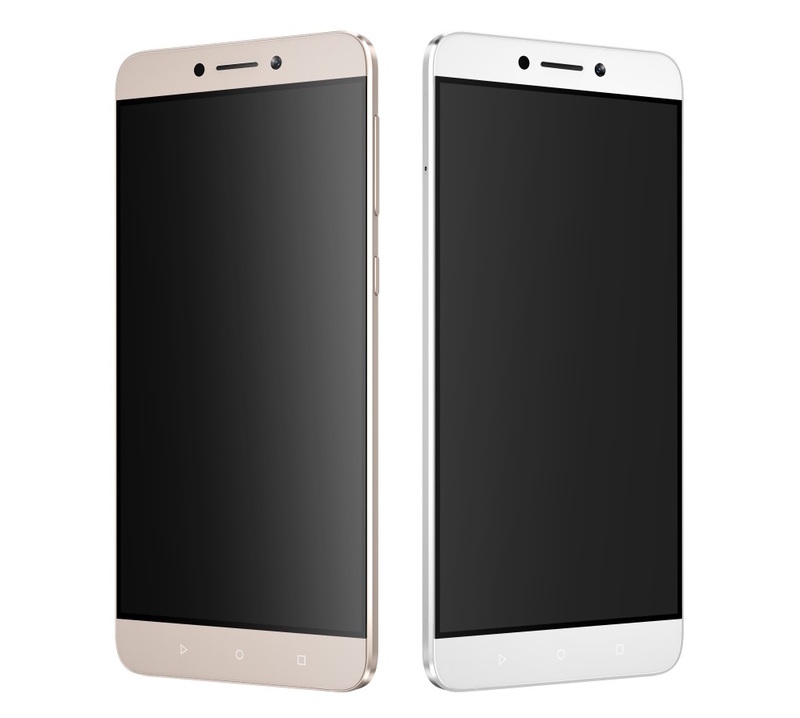 Meet the LeTV Le 1s, which features an all-metal body with upper midrange specs for only $173. It is so affordable that the company is selling the handset at a loss. The cost of manufacturing the Le 1s is said to be $206. The LeTV Le 1s is a phablet, packing a 5.5-inch display of 1080p Full HD resolution. It measures 151.1 mm x 74.2 mm x 7.5 mm and weighs 169 grams. It is powered by Mediatek's flagship octa-core processor - Helio X10 - with 3GB RAM and 32GB of onboard storage. It comes with a 13-MP primary camera, using an ISOCELL sensor, with phase detection auto-focus, an f/2.0 aperture, and a single LED flash. Its front camera maxes out at 5-MP but with an 85-degree wide angle lens and an f/2.0 aperture. Among its connectivity features are Wi-Fi, Bluetooth, GPS, LTE, dual-SIM support, and a USB Type-C port. It also has a fingerprint scanner, which doubles as a camera shutter key. A 3,000 mAh battery will keep its lights on, which supports quick charging too. The LeTV Le 1s runs Android 5.1.1 Lollipop with the company's EUI on top. It will start selling on Nov 3, 2015. Any takers?